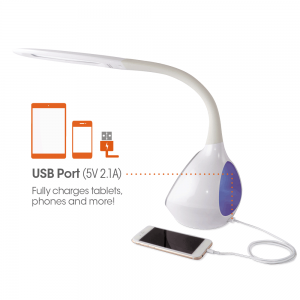 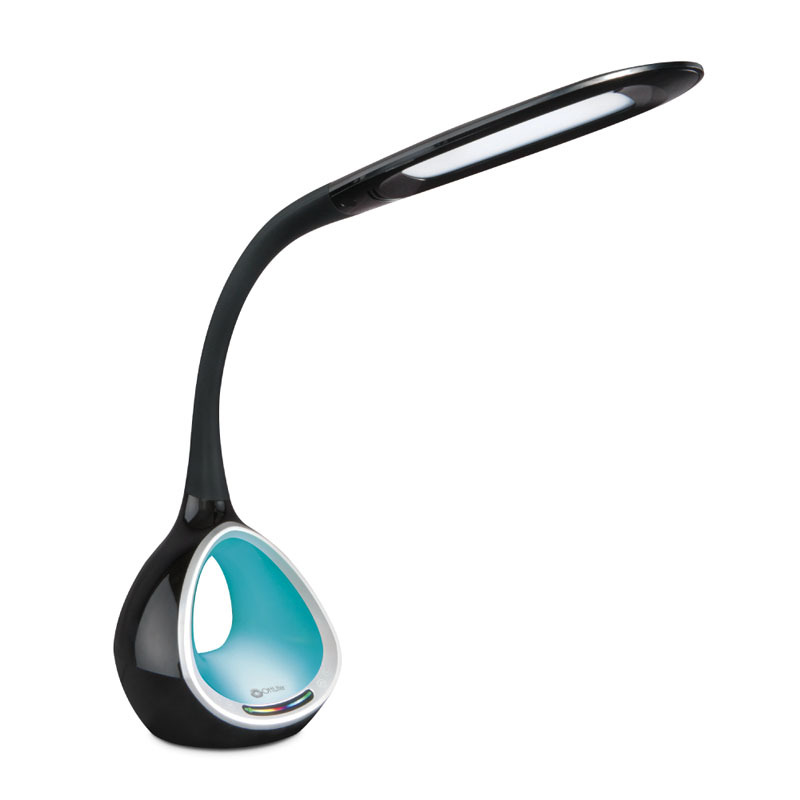 The Color Spectrum LED Desk Lamp with USB is the next step in our color changing family. 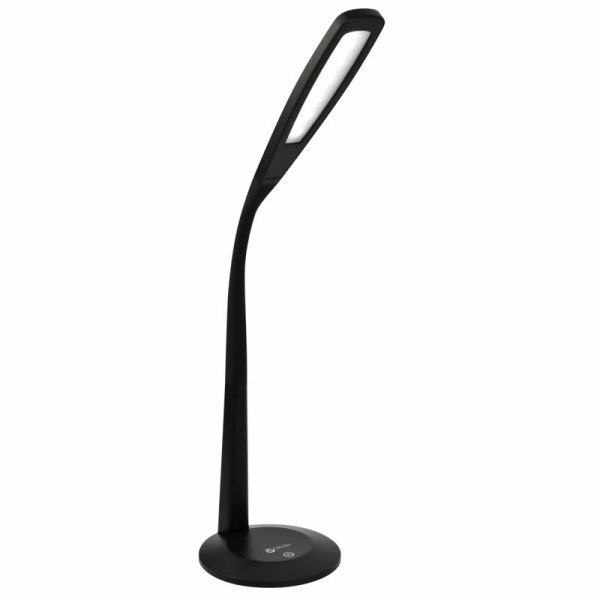 The sleek, streamlined base glows in the color of your choice. 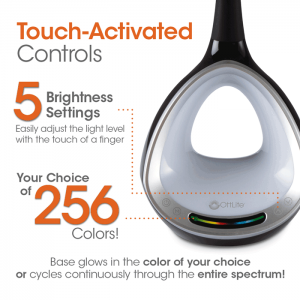 Select whatever color you’d prefer to see on the base by using the touch activated controls. 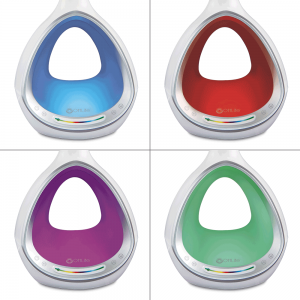 Or if you’re in the mood, have the color cycle through the 256-color spectrum! 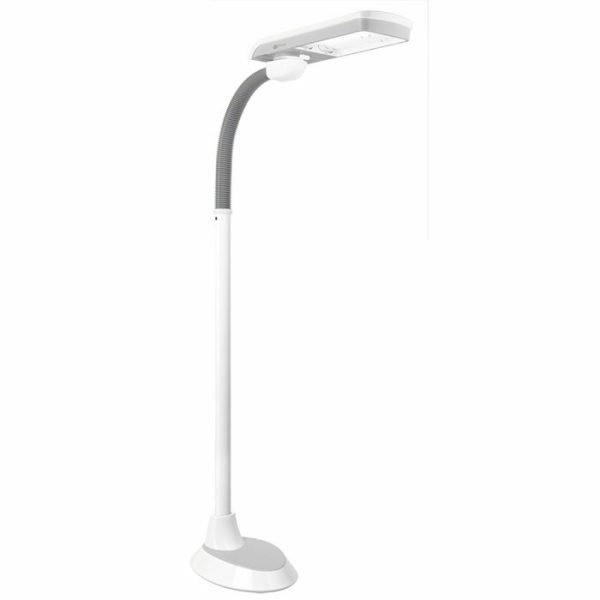 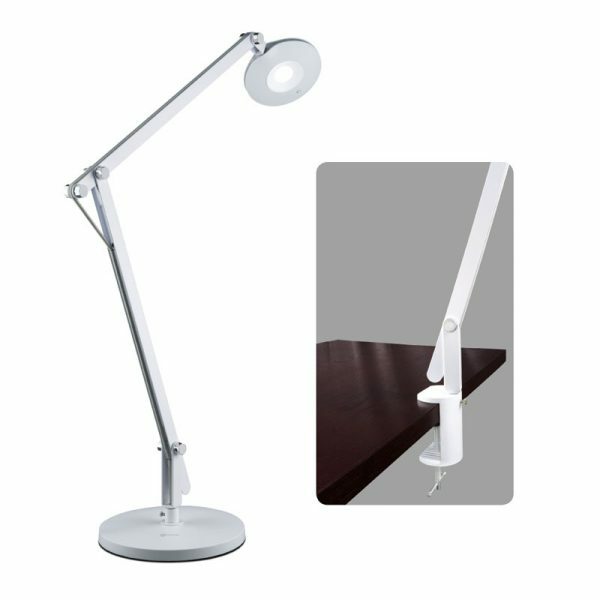 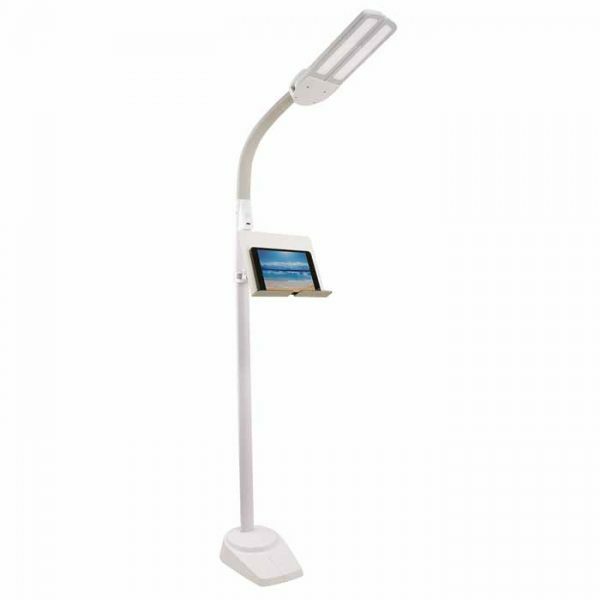 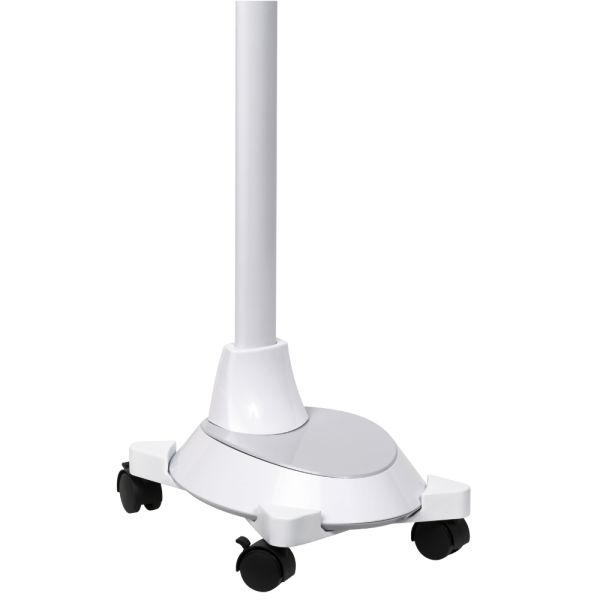 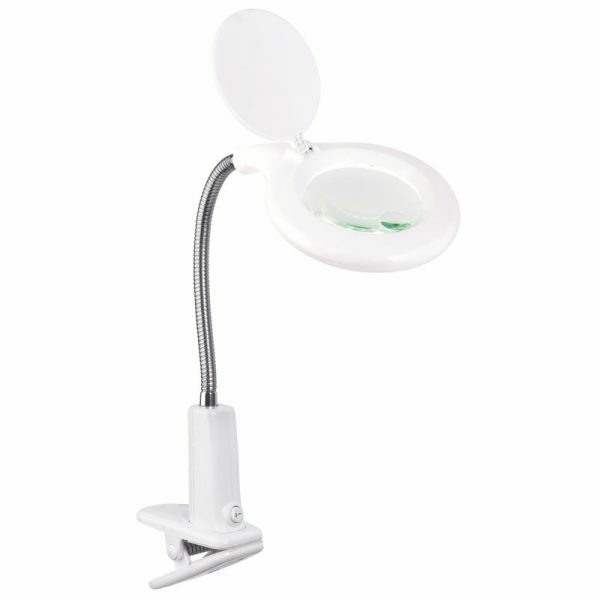 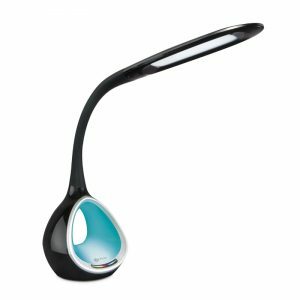 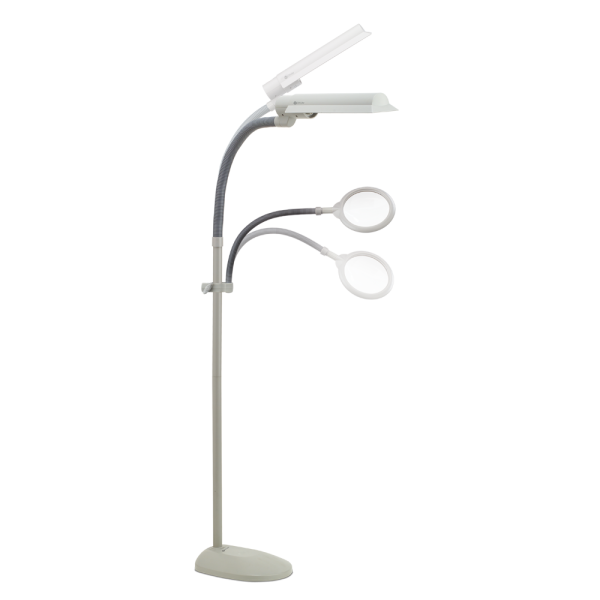 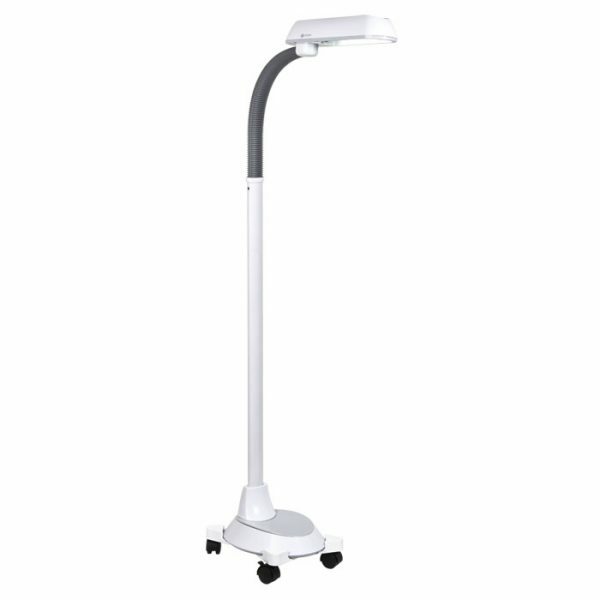 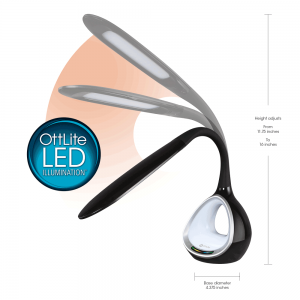 The 7” shade and flexible rubberized neck provides OttLite Natural Daylight LED Illumination exactly where you need it. 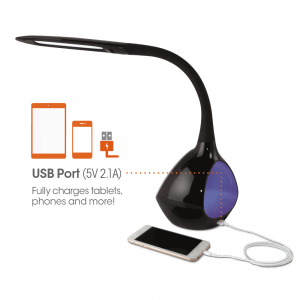 With 3 brightness settings, super bright white OttLite LEDs rated to last up to 40,000 hours, and a 5V, 2.1A USB port to fully charge your smartphone and tablet, the Color Spectrum LED Desk Lamp with USB is a touch lamp perfect for any room. 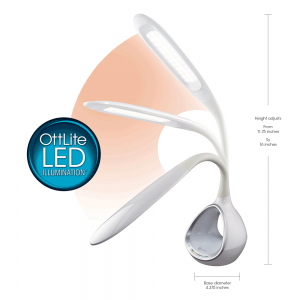 With OttLite Natural Daylight LED Illumination, you can see details clearly and reduce glare & eyestrain so you can do what you love, longer. 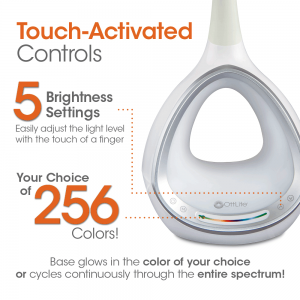 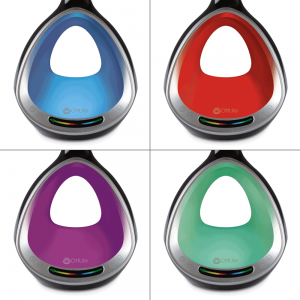 Sleek, streamlined base glows in color of your choice – or have it cycle through the color spectrum!